Global Driver Training have qualified instructors who offer excellent auto and manual car driver training in Brisbane. 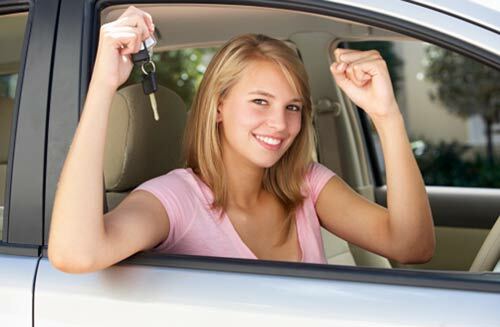 We can help you become a confident driver and will get you behind the wheel straightaway. We aim to have you master safe driving skills to obtain full driving confidence. Our determination to provide competitive prices for our lessons combined with high quality driver training has been the benchmark for the industry. 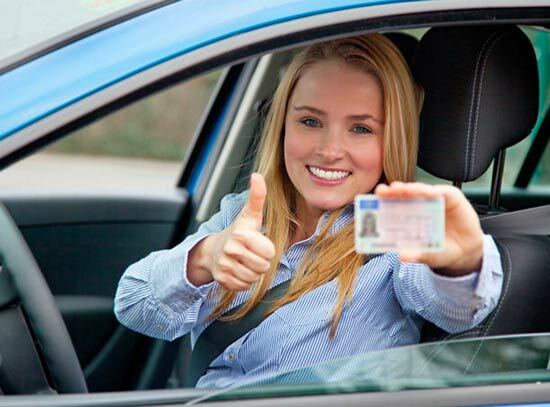 If you want to learn to drive with a professional, fully accredited driving school, you’ve come to the right place. Global driving school will teach you on Official Testing Routes. We provide the best instructors to help you learn to drive. We have locally, expert teaching staff who are friendly and patient. We are the only Brisbane driving school to use a scientific approach to improve your driving skills and to help people drive better. We teaching on Official Testing Routes. You’ll get great instructors, great value and great results. Progress reports used to map improvement & provide feed back for students. Our proven educational techniques will boost your skills. We ensure you are safe on the roads. we guarantee you’ll pass your drivers test once you have completed our exceptional learn to drive course. $50 per hour will count 3 hour in your logbook. First lesson you can get 70 min training for just $50. If you book two/ one hours lesson cost you $90 only will count six hour in your log book. Book four/ one hour lesson cost you $180 only will count 12 hour in your log book. If you book six / one hour lesson cost you $270 only will count 18 hour in your logbook. Book ten/ one hour lesson cost you $450 only will count 30 hour in your logbook. Our car driver training test package including pickup and drop-off with one hour free pretest driving lesson. Use our vehicle during test $140 only.